You will also need a couple of clean, recycled jars. Cook until the strawberries break down and become more liquid-like (about 5 to 10 minutes). Remove the pan from the heat and stir in the honey. 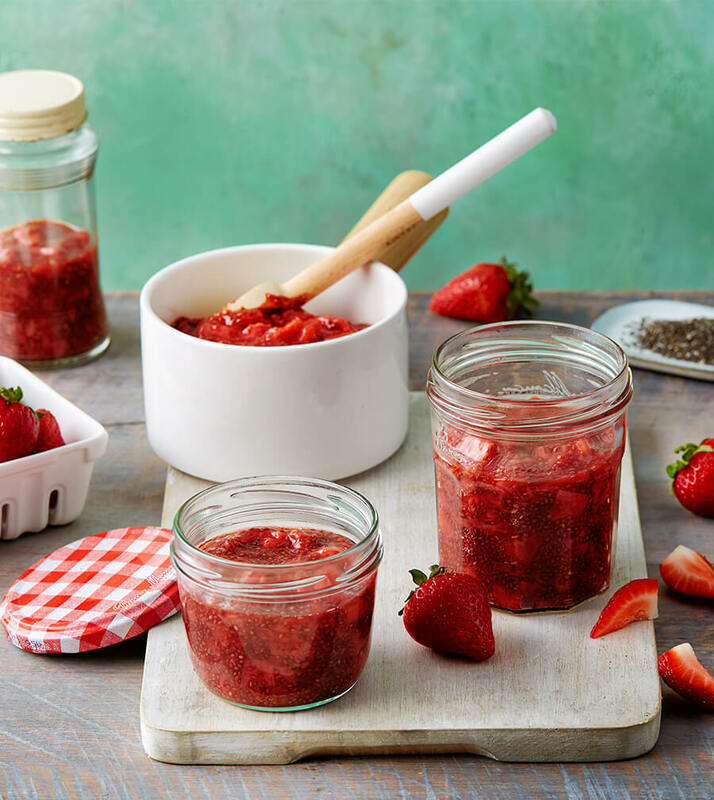 Once the jam has cooled to room temperature, transfer it to a jar or jars. Store in the fridge for up to 2 weeks. You can try making this jam with different types of fruit such as blueberries, raspberries or blackberries.